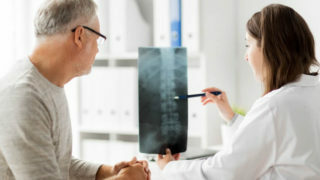 How long does it take to recovery from back surgery? What is Minimally Invasive Spinal Surgery? Dr. J Patrick Johnson’s expertise covers the entire spectrum of complex spinal disorders.